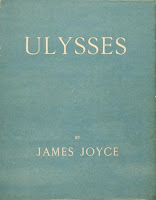 Leopold Bloom is a protagonist and hero in Joyce's Ulysses. 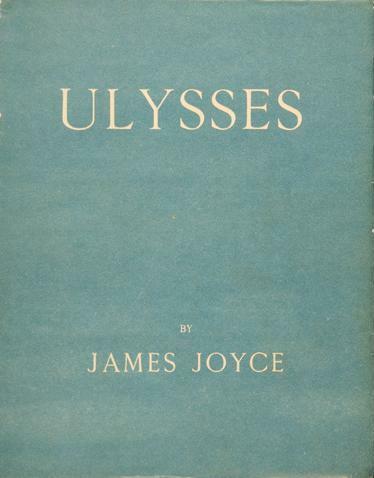 His peregrinations and encounters in Dublin on 16 June 1904 mirror, on a more mundane and intimate scale, those of Ulysses/Odysseus in Homer's epic poem the Odyssey. The character was inspired by James Joyce's close friend, Aron Ettore Schmitz (Italo Svevo), author of Zeno's Conscience. Molly Bloom, the wife of main character Leopold Bloom, she roughly corresponds to Penelope in the Odyssey. The major difference between Molly and Penelope is that while Penelope is eternally faithful, Molly is not.